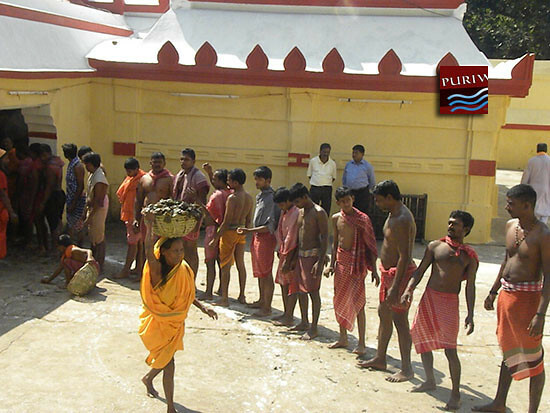 Prathamastami is celebrated on the eight days of Margasira ( November – December ) In Odisha. This festival day, the eldest child of the family is honoured. Special Puja are performed for the well being of the eldest child of the family . The reason behind the eldest child is the care-taker of the family after the death of the parents. The child is smeared with vermillion, sandal paste, flowers and he she is adorned with doob-grass and sacred rice-grains. It is customary that the maternal uncle provides new clothes to the child. 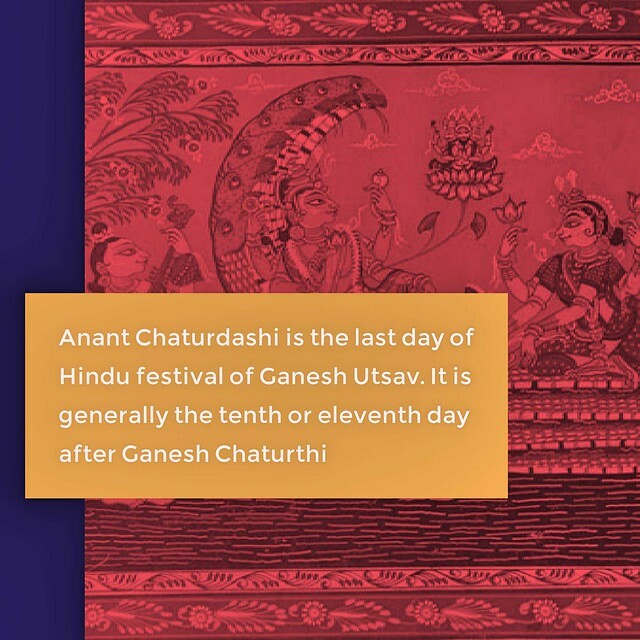 Five grains, five leaves, five flowers are offered to the Gods including Lord Ganesh and are invited to the water filled pitcher covered with coconut and mango leaves which is worshipped with offering of five types of sweetmeats, cakes, curies, etc as food-offering by the family. New clothes of the child are worshiped with the sacred pitcher. The child is given to wear these new clothes after the worship. made as Prasad and is distributed. The cake is first offered to Sasthi Devi, who is the protector of children. This cake is prepared by placing the mixed paste of daal and rice inside the turmeric leaf. It is then kept over a water filled earthen pot which is heated on an oven. The cake is thus boiled and prepared by the steam of the water and is very delicious and hygienic. Thus the main delicacy of the day is the cake Enduri. 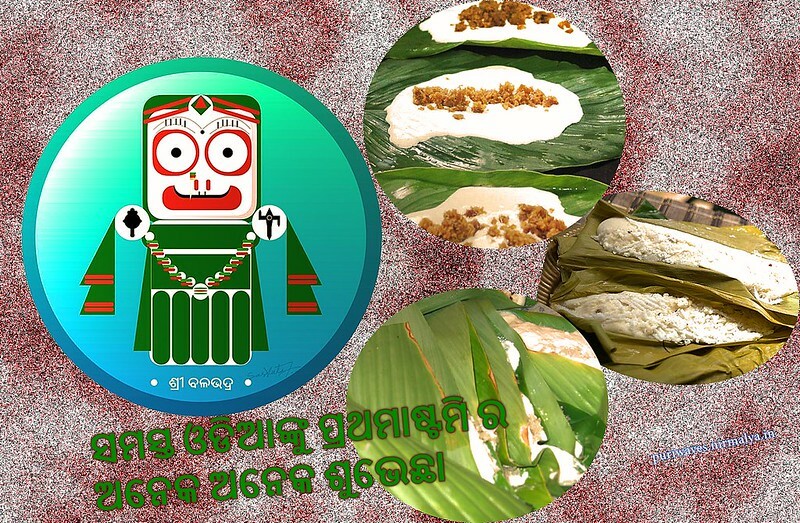 It is learnt that from 14″ century onwards Prathma Ashtami was given recognition as people’s festival in Odisha. 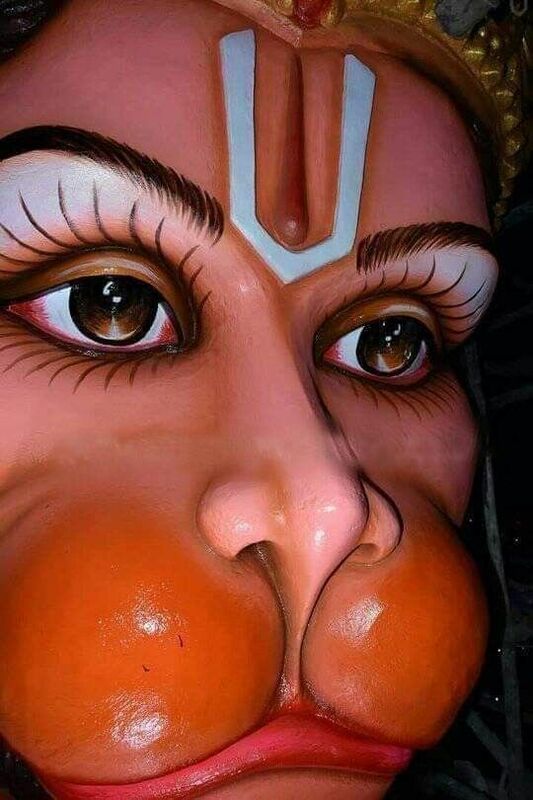 This is also called as Fateful-Ashtami (Soubhagini Ashtami). By the occasion of Ashtami, yield of good crops are noticed. Due to the good harvest, the farmers get pleased and feel themselves fortunate by this time. According to the great epic Skandh Puraan’, the God “Kaal Bhairav is worshipped on this day. 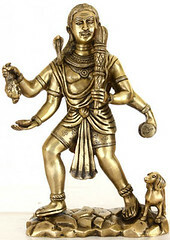 Therefore, Prathma Ashtami is also called Kaal Bhairava Ashtami. In some of our epics it has been also named as Paap-Nashini Ashtami (Sin-Dispelling Day).